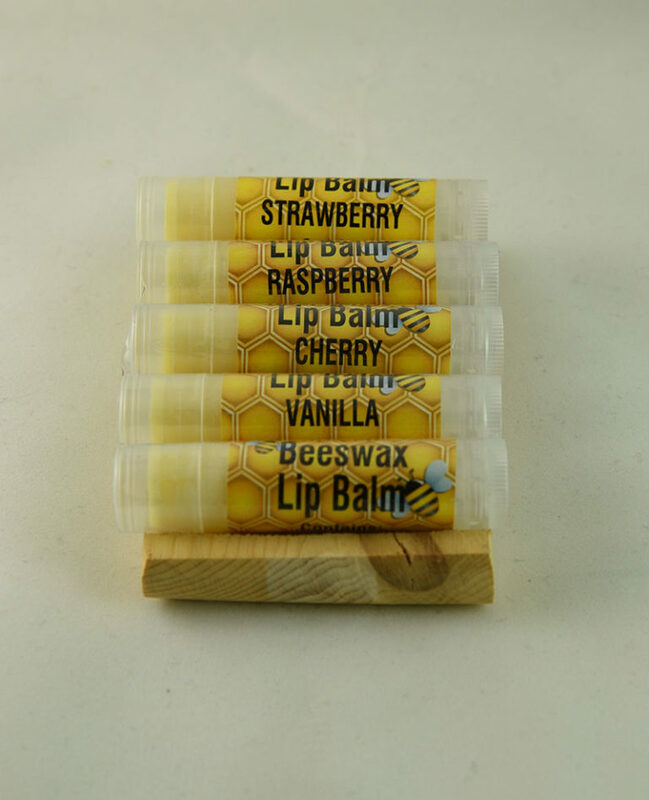 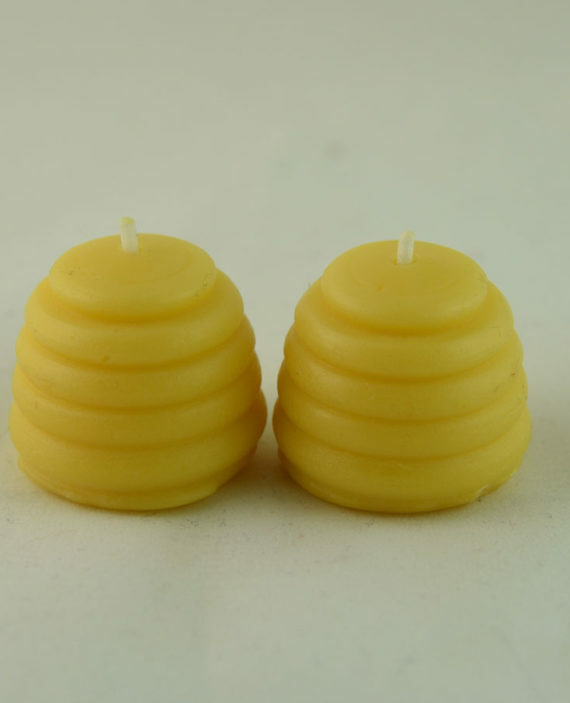 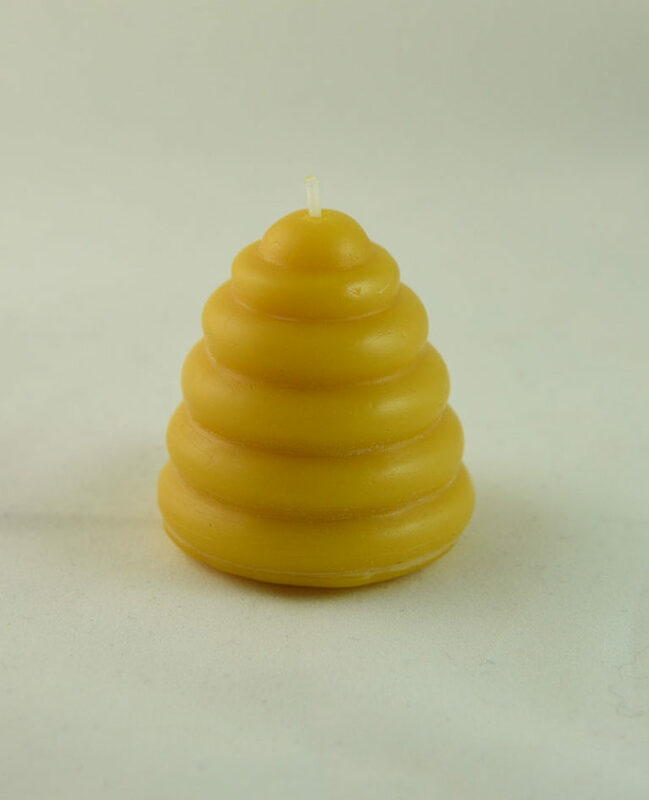 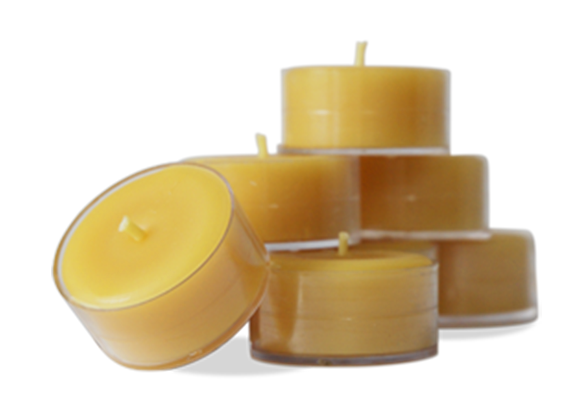 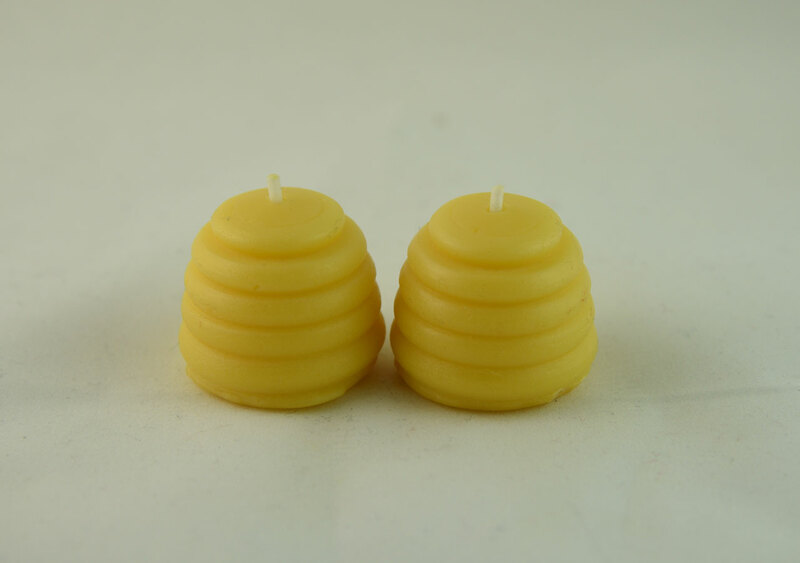 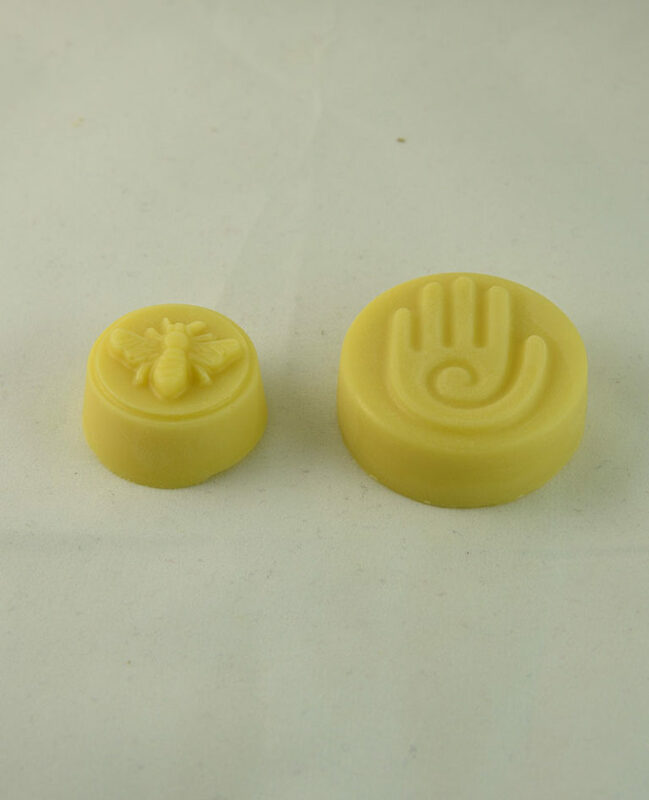 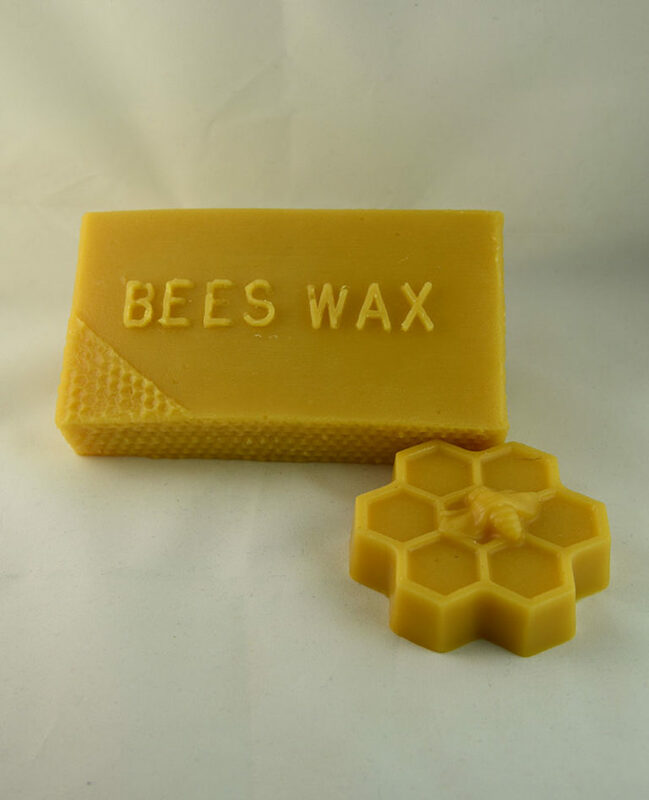 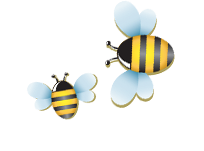 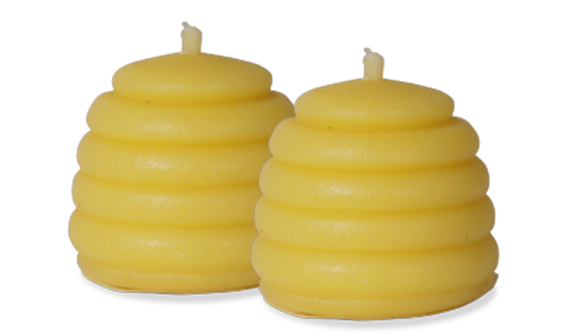 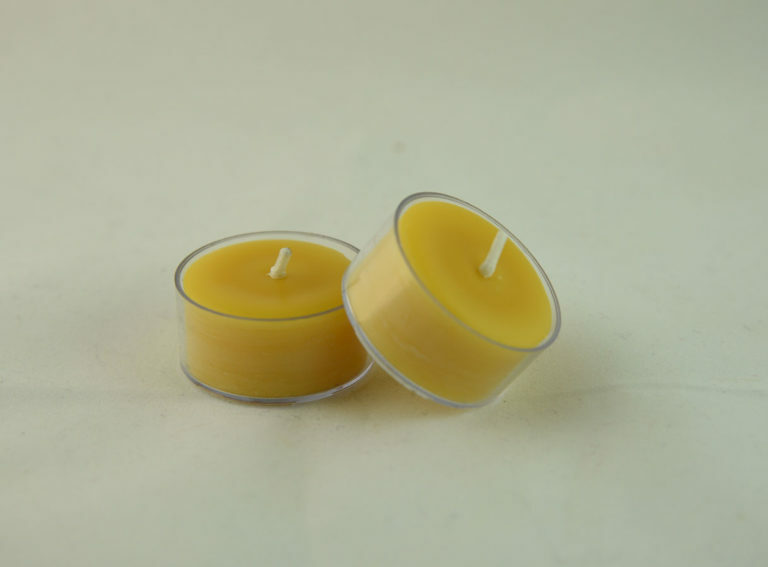 Our candles radiate a soft glow and freshens the room with a honey scent. 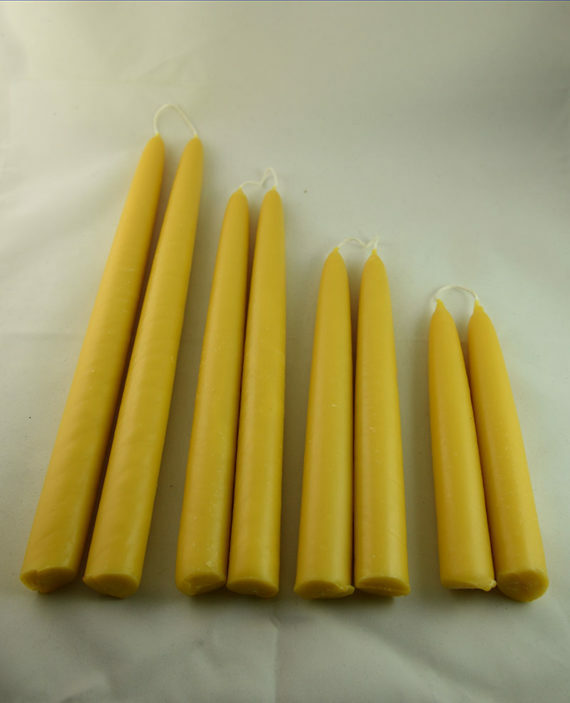 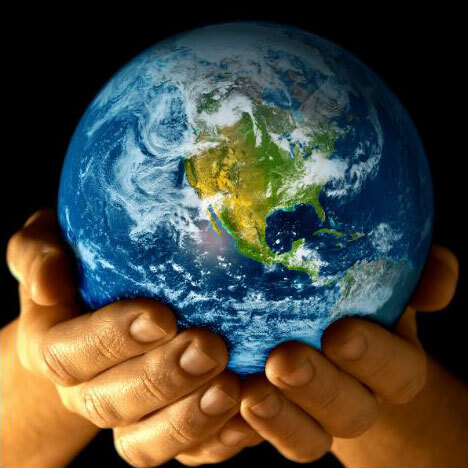   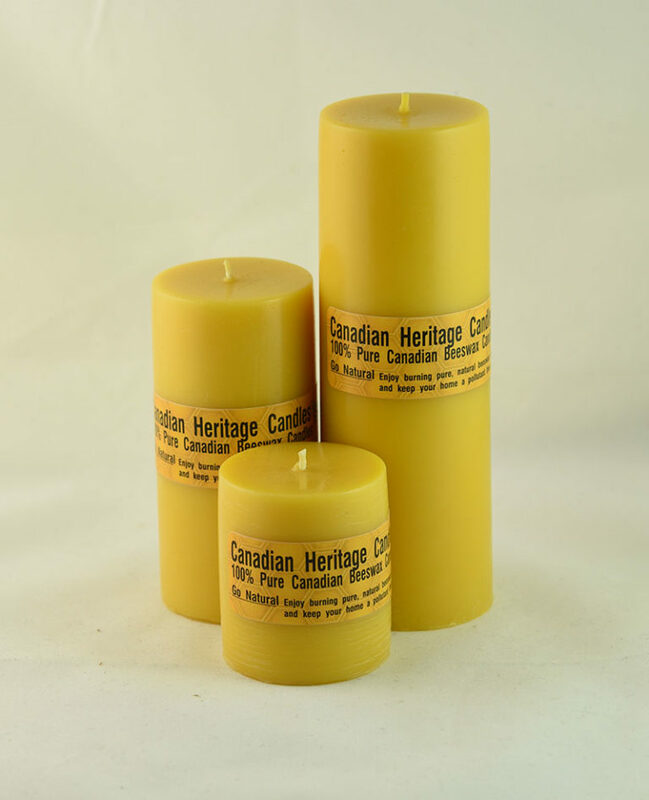 Welcome to the Canadian Heritage Candles Online Shop! 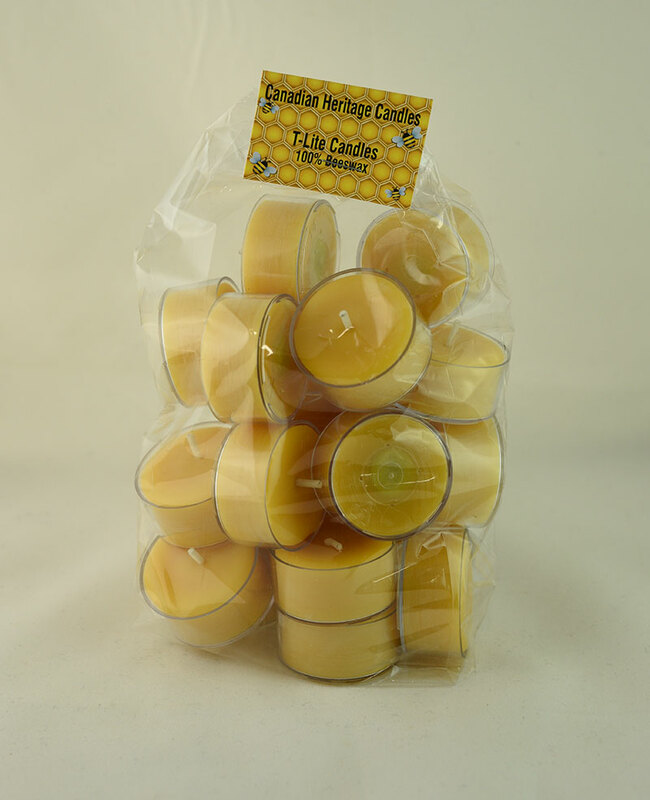 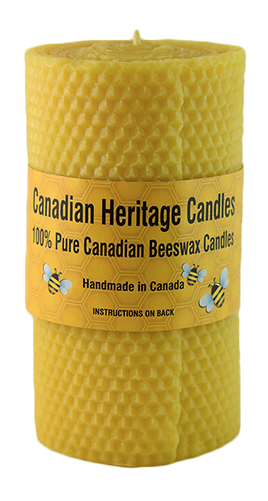 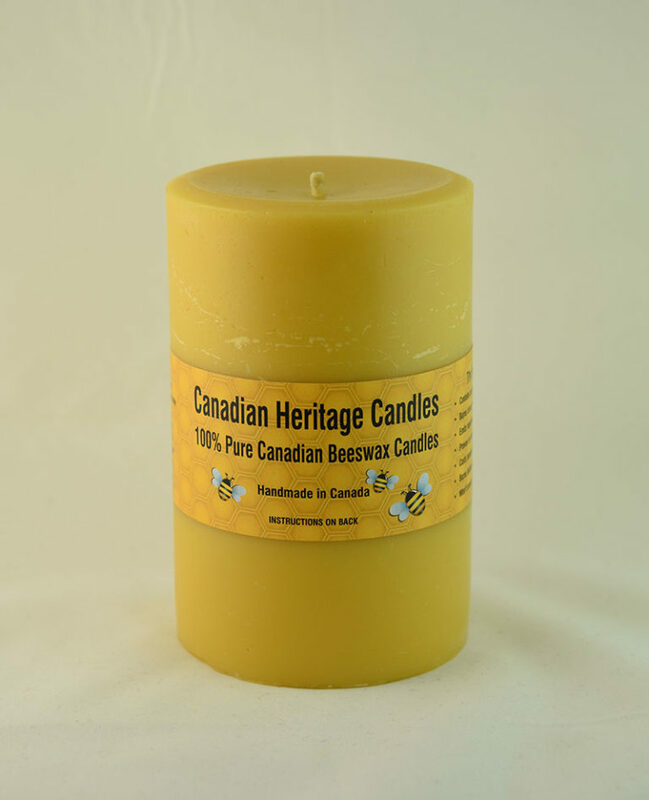 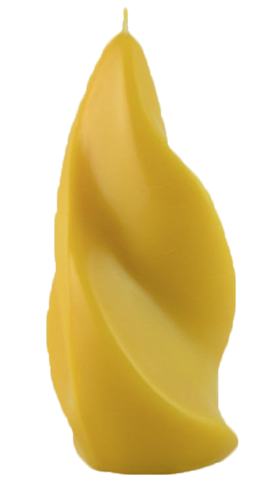 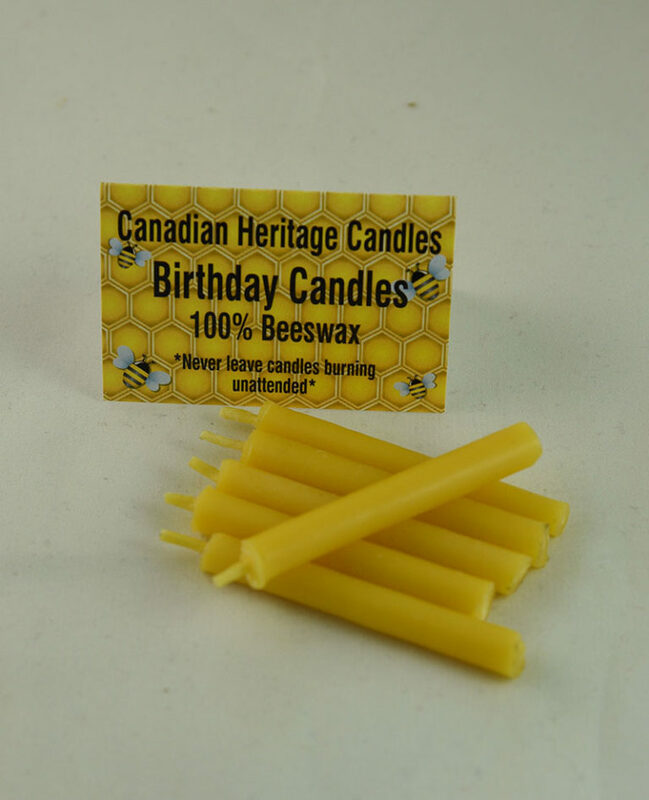 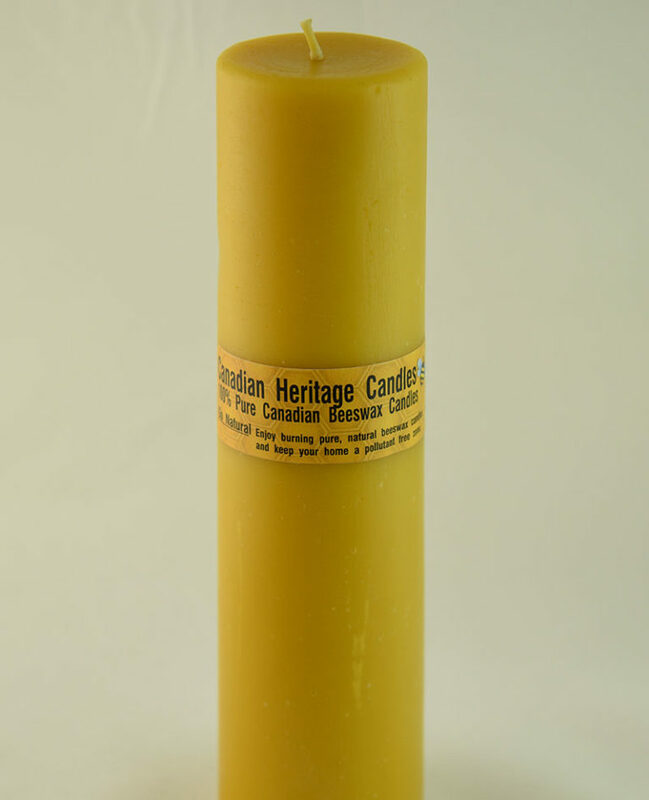 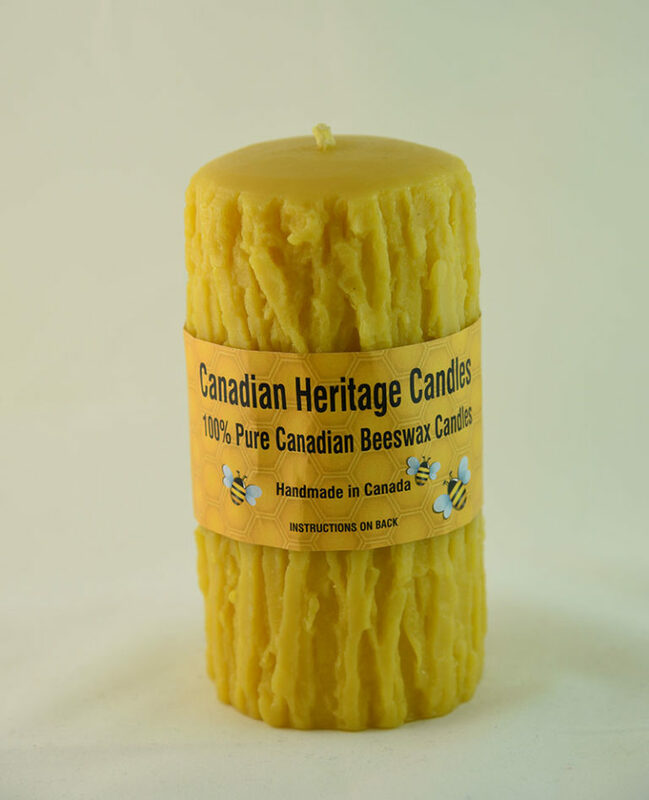 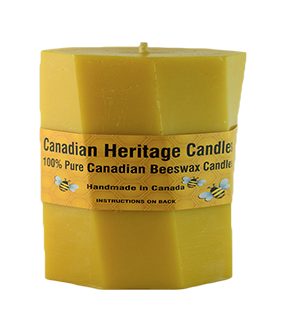 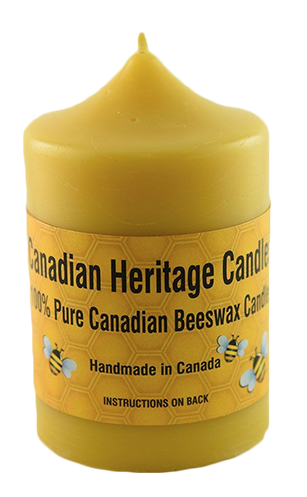 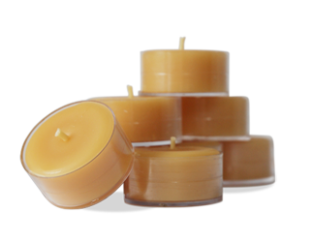 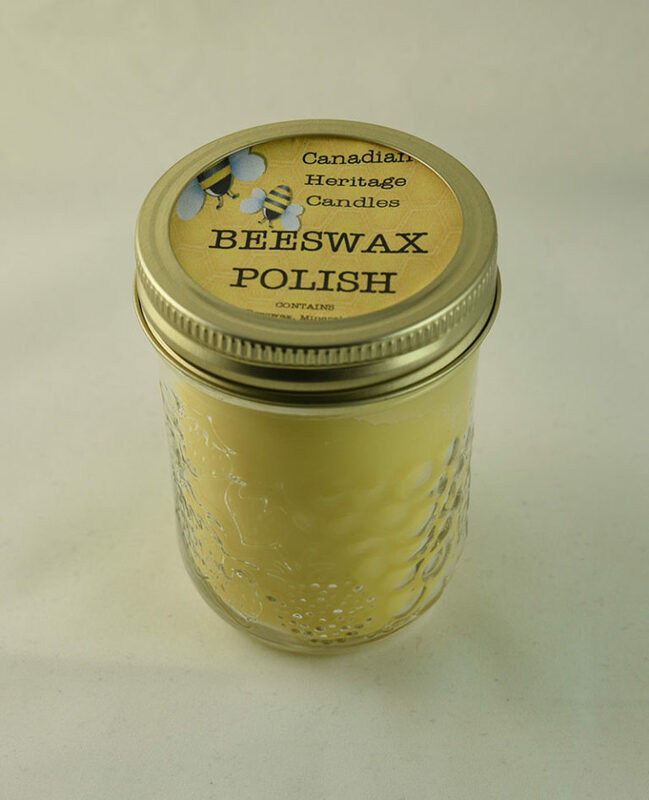 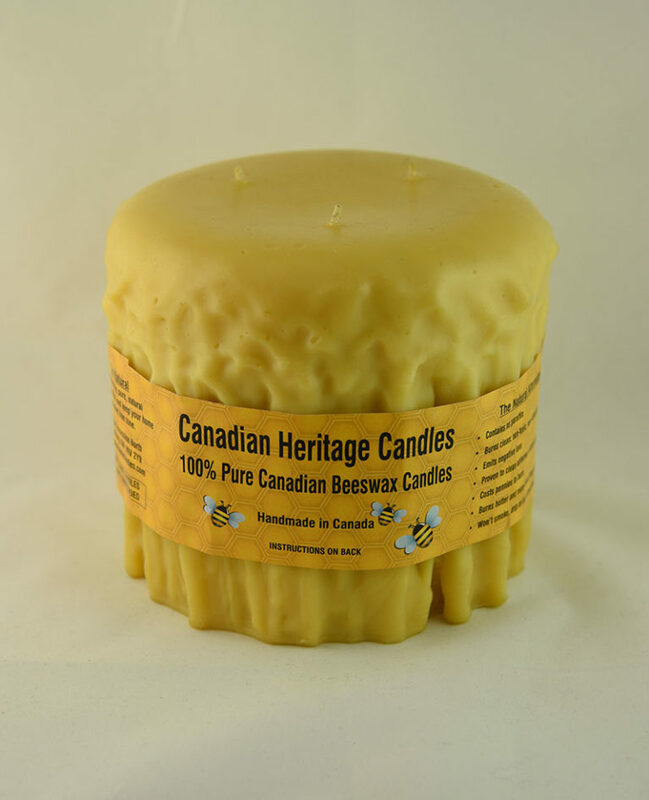 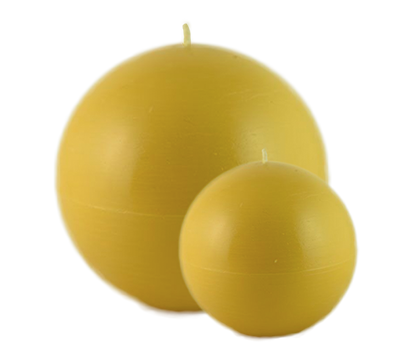 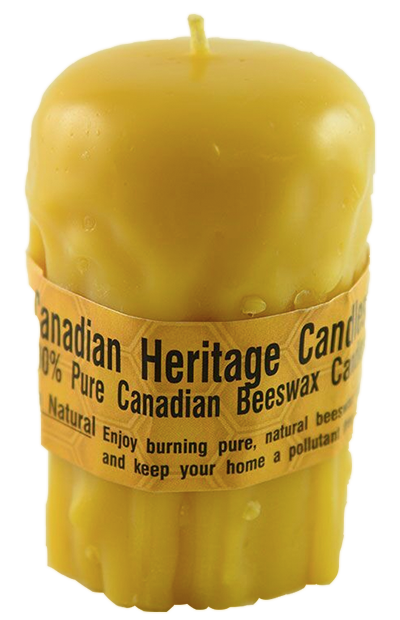 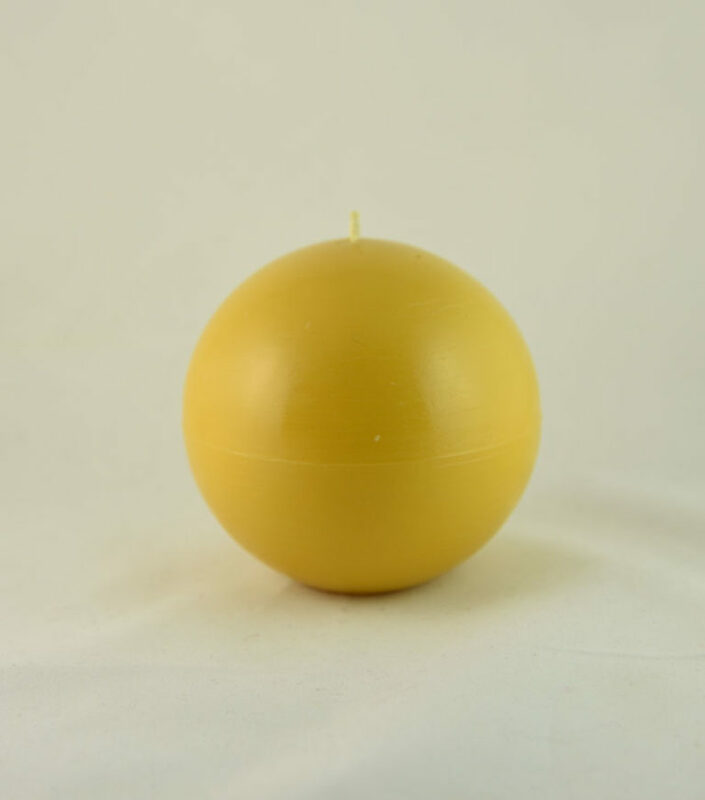 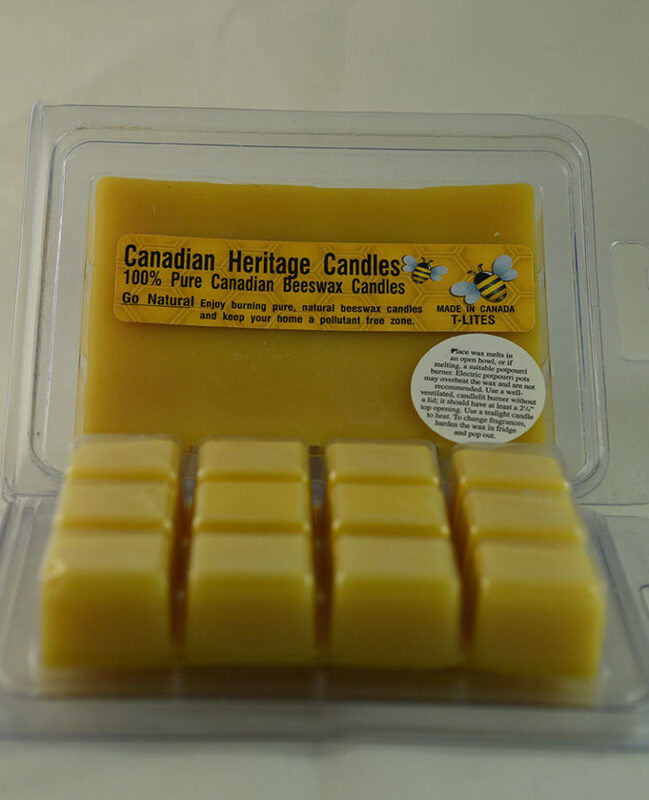 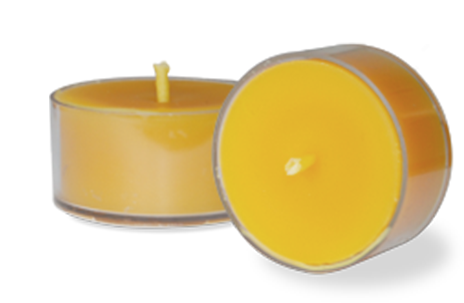 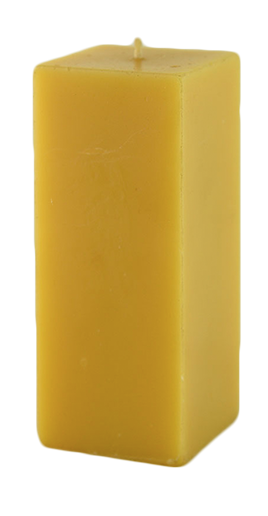 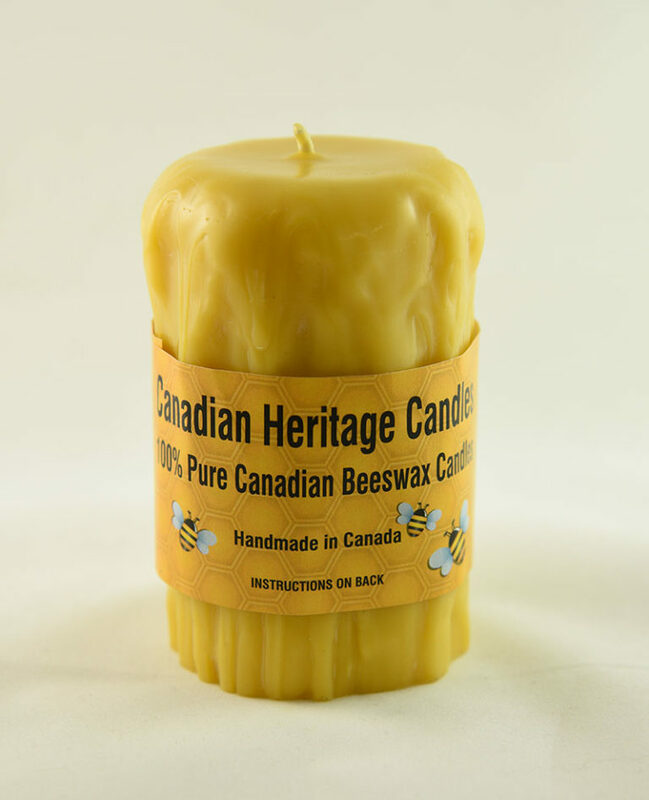 Canadian Heritage Candles are the perfect alternative for people with allergies, or sensitivity to scented candles.